Magnifico is a commercial grade multi-purpose floor cleaning solution that leaves behind a long lasting lavender fragrance. Clean and deodorize in a single time saving step. Use on a variety of surfaces including floors, walls, and most surfaces. Test in an inconspicuous area before applying to whole surface. 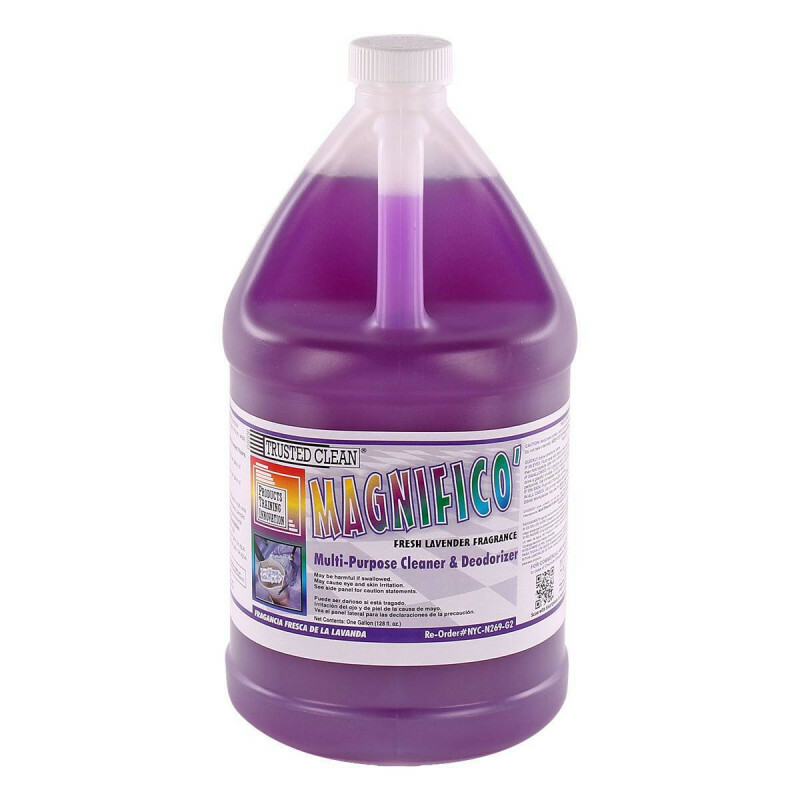 Magnifico rinses freely from surfaces and leaves no residue behind. 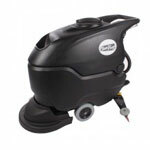 Ideal to use in kitchens, schools, hotel rooms, lobbies, entrances and other public areas. For other options, including more aggressive cleaning solutions, please feel free to take a look at our full lines of floor cleaning soaps and degreasers.